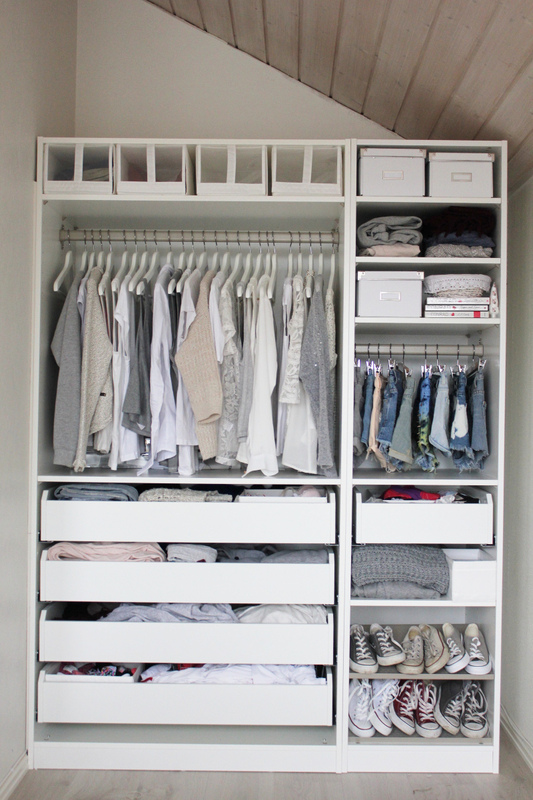 I just saw this PAX closet by IKEA on Aurora Mohn's blog [check her out, she's a super cute 15-year-old blogger from Norway]. I just had to share it, because it's customizable, and it makes my inner neat freak/minimalist rejoice. Hallelujah! Riiight?!!? I wish I could re-do my closet here in the apartment, but you can't touch anything when you're a renter. Gahh. I freeking LOVE this too. My inner neat freak is jumping up and down with joy. Boy. Those Scandies sure make me wanna redo my apartment all-white! Fun Activities for the Winter Season!